Facebook is a cool and fun way to interact with family and friends and also be in the social media lives of your children. It shouldn’t be something something that bars a household family from interacting with each other or interfering in that. But as Facebook continues update and bring out new features which they seem to do at a break neck pace they keep adding in more features for kids to separate from their parents more than anything. Instead of making it a safer way for parents to keep their kids safe on the social media giant. From picking their audience of who can see their posts on their own profiles to even having specific group chats in their messages which can involve anyone that they add to it. Another widely used and known Facebook feature is groups. 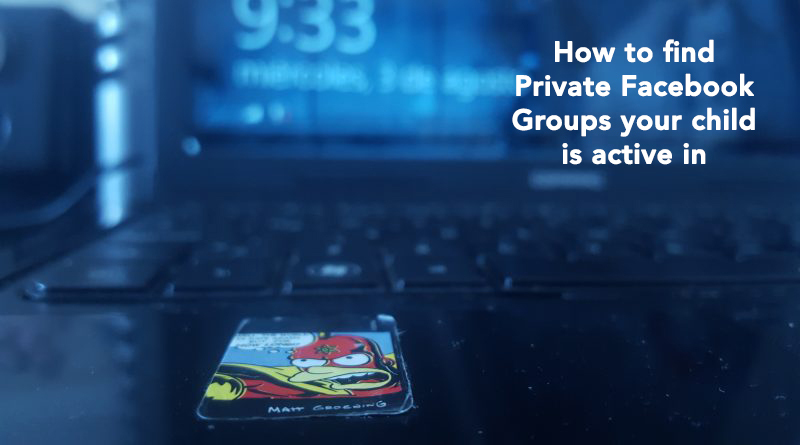 Groups might not be as new of a feature as many of the others but there have been many additions to these groups such as being able to make a group private and manage how they are seen if seen at all if posted to your child’s profile timeline. This type of setting is pre-built into all private groups and can be turned on with public groups if they are the Creator or an admin of the public group they can still change the settings to make sure that certain people are blocked from seeing the post. If you have access to your childs Facebook which would not hurt in this day and age with the current way Facebook works. 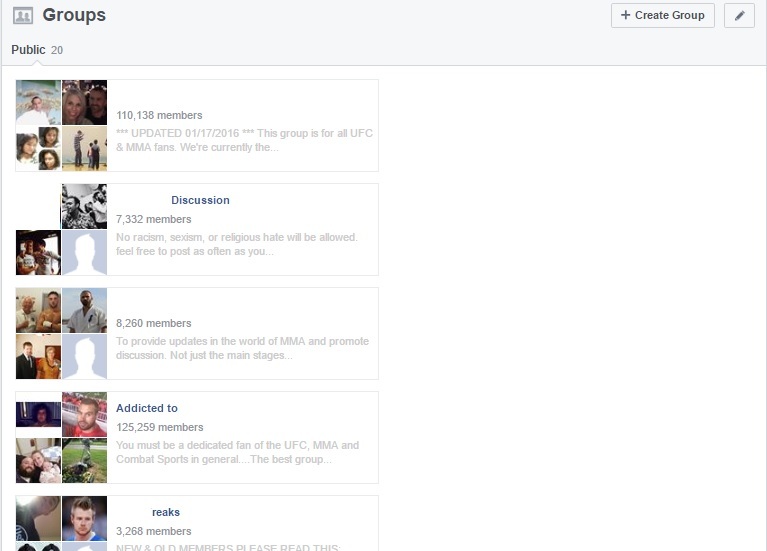 You can find the groups that they are part of in their tabs which have a drop down section and just click groups. From there you should be able to see all the public groups that they are part of and also all of the private groups that either they are a part of or that they created. There are still very little ways to monitor your child’s Facebook activity without having access to their Facebook but that is slowly changing. We will keep you updated as we look to find more ways to keep your child safe on the internet. 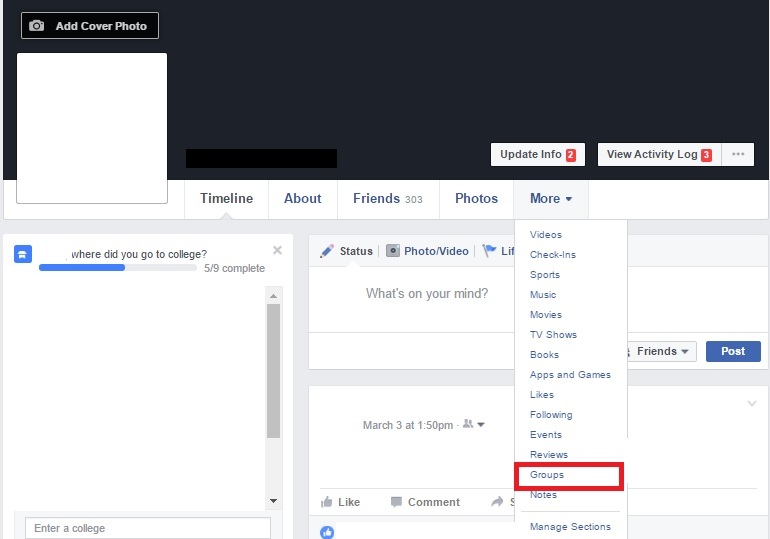 ← Are your children hiding posts from you on Facebook?